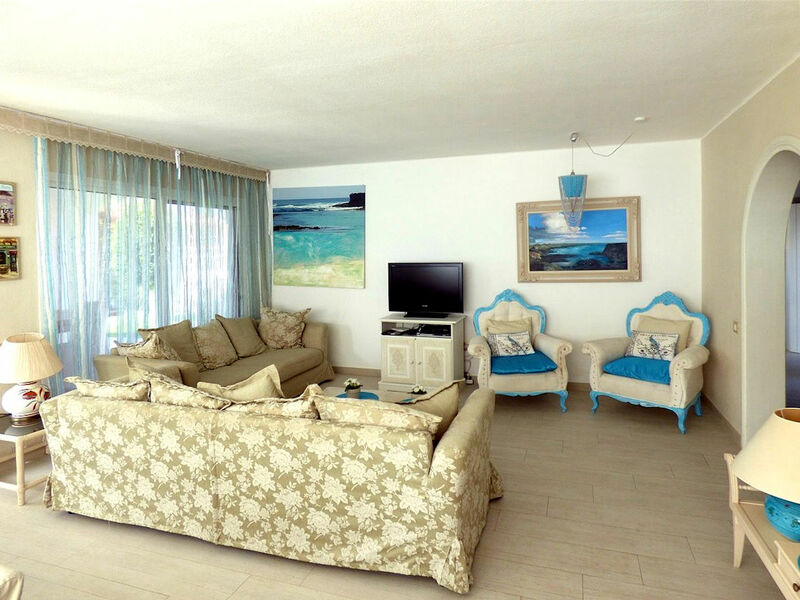 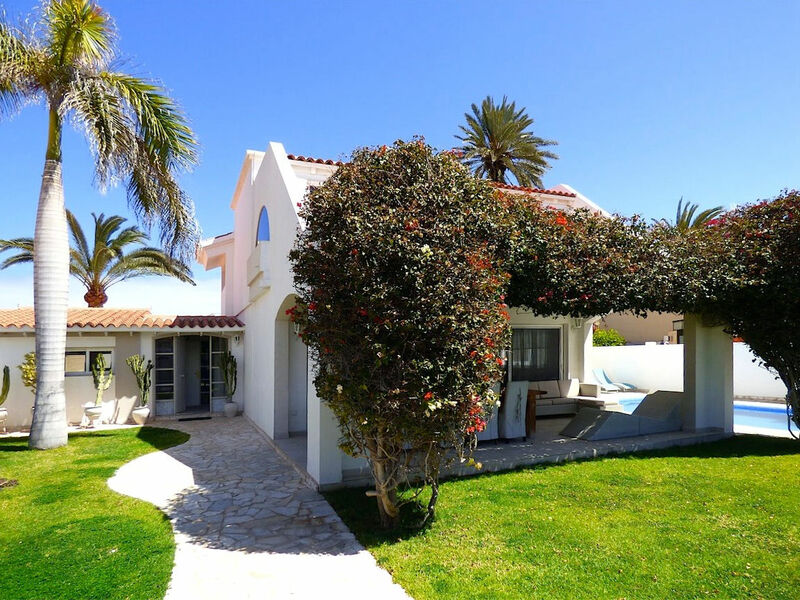 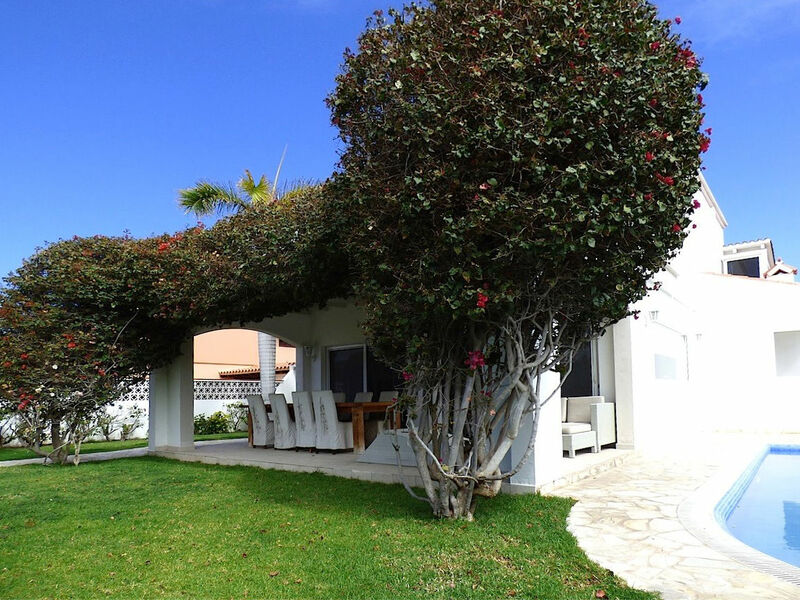 Charming and luxurious property for sale in Corralejo, close to the famous Avenida Grandes Playas, the white sandy beaches, the promenade and the main road. 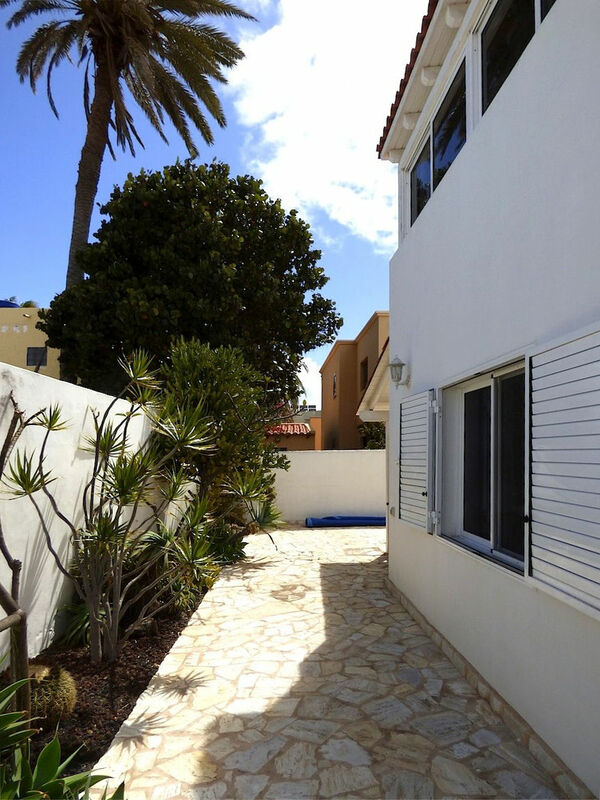 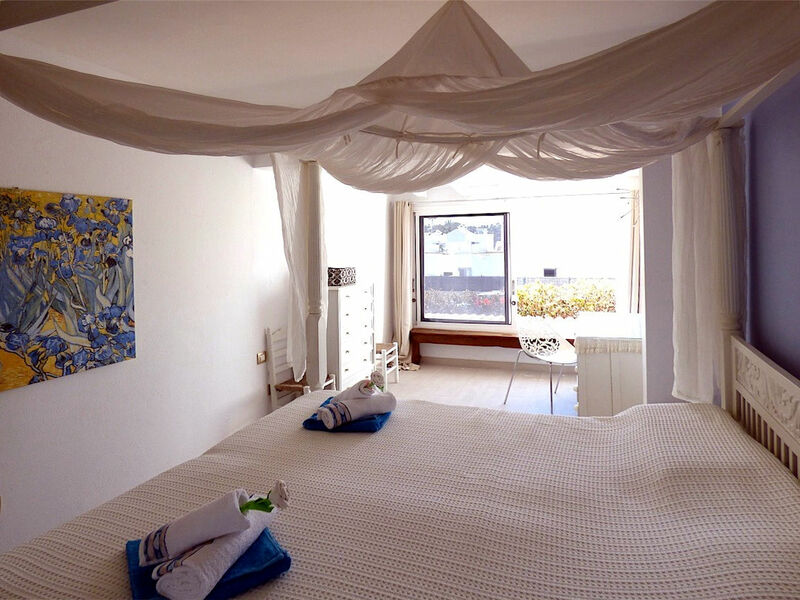 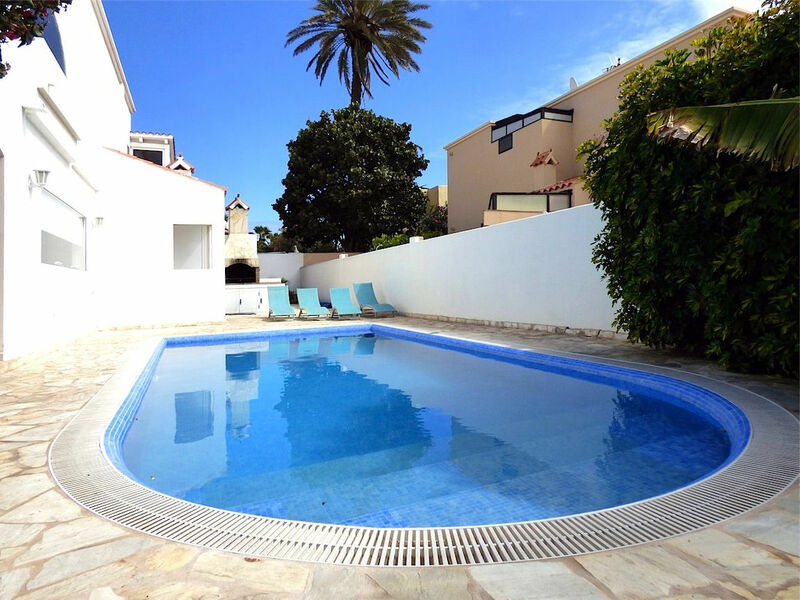 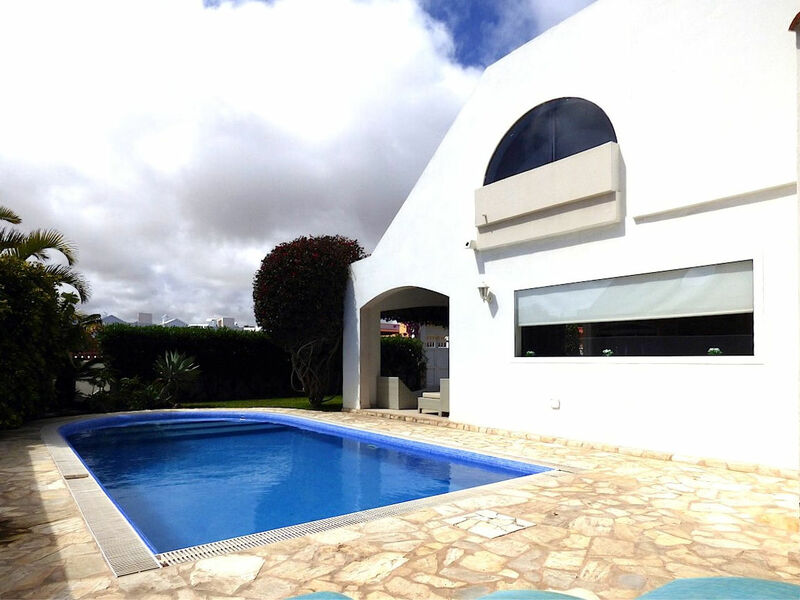 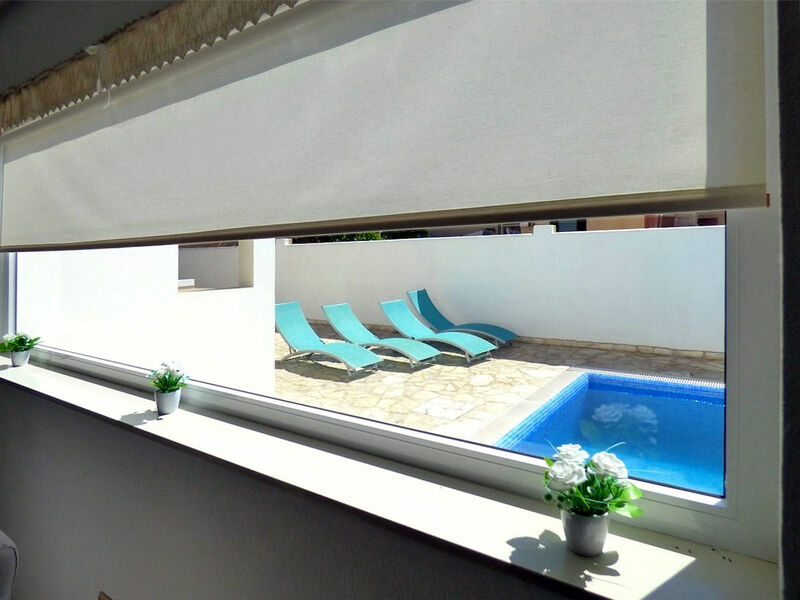 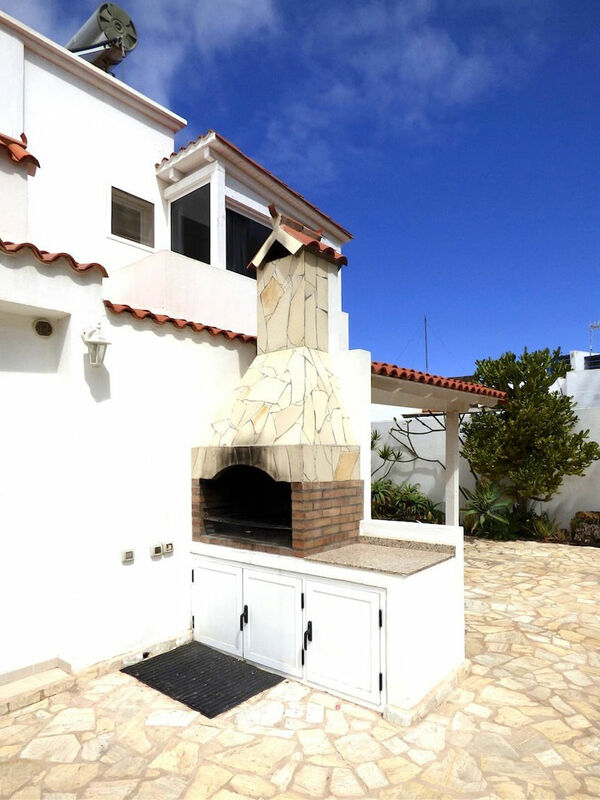 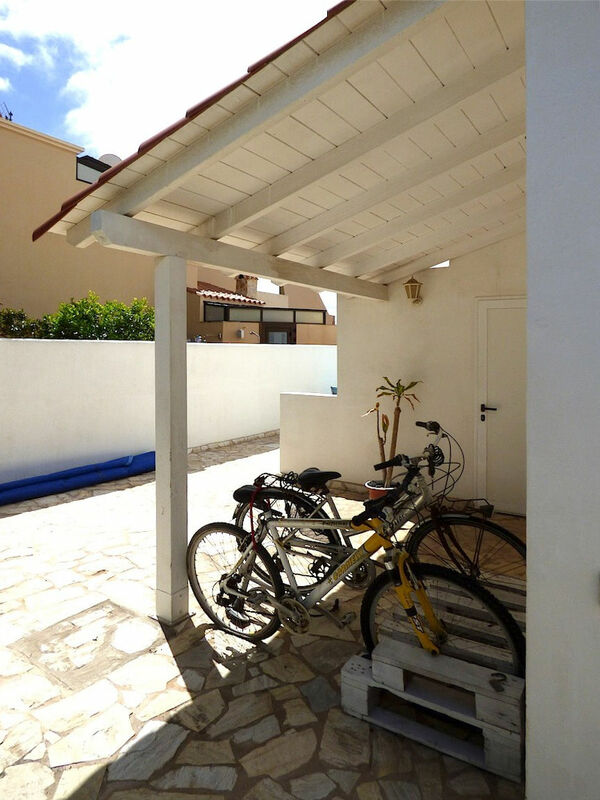 This detached villa is located in a quiet area of Corralejo near the city centre, so just a few minutes walk, you can enjoy your leisure time in the centre and in the old town (called "Casco Viejo") with its best restaurants, bars and shops. 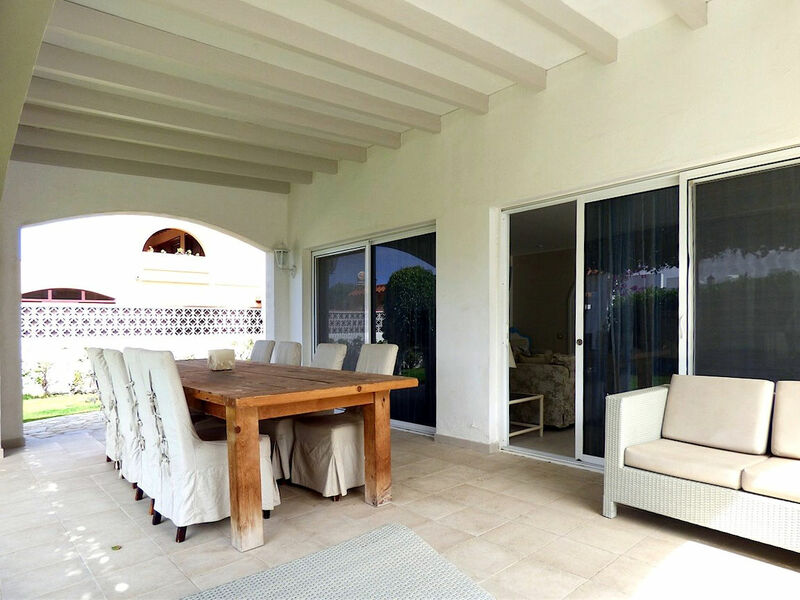 At the entrance of the property, we find a beautiful private garden with natural grass, many plants, a barbecue area, outdoor storage areas, a comfortable relax area, an outdoor patio with a beautiful wooden table and a large private heated pool. 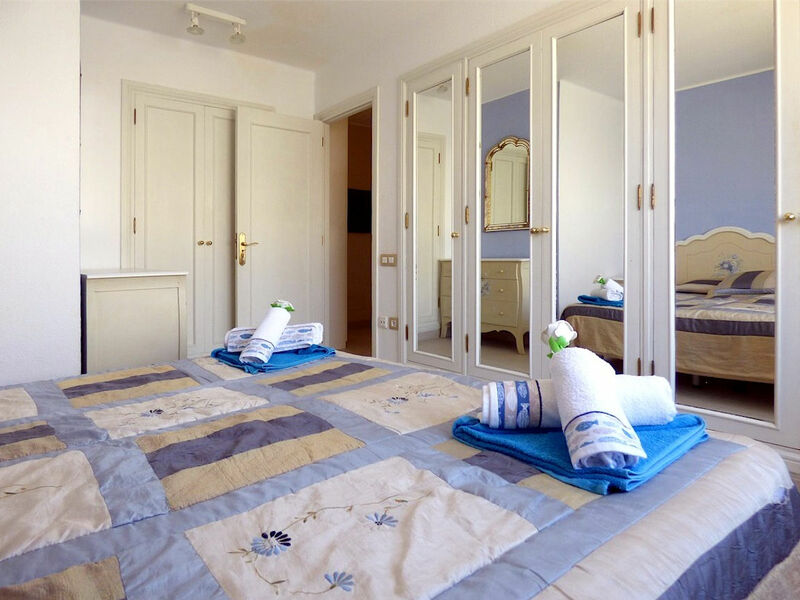 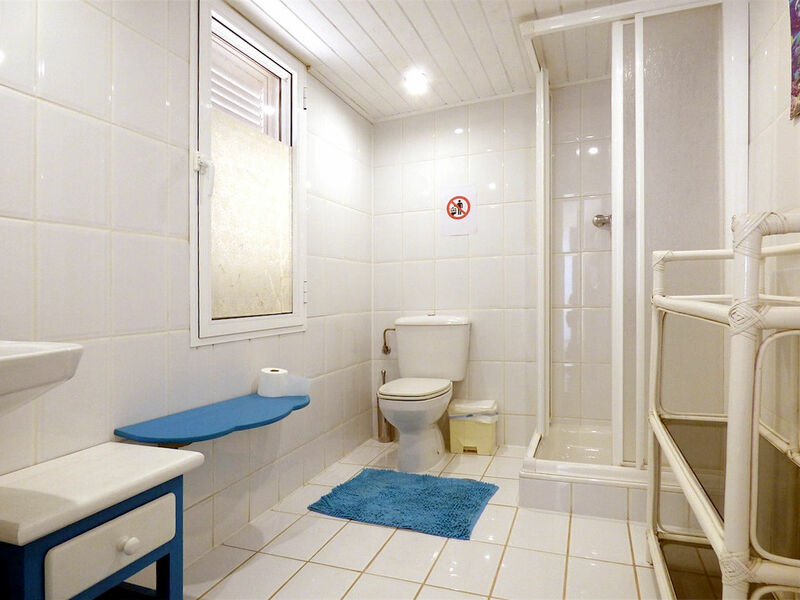 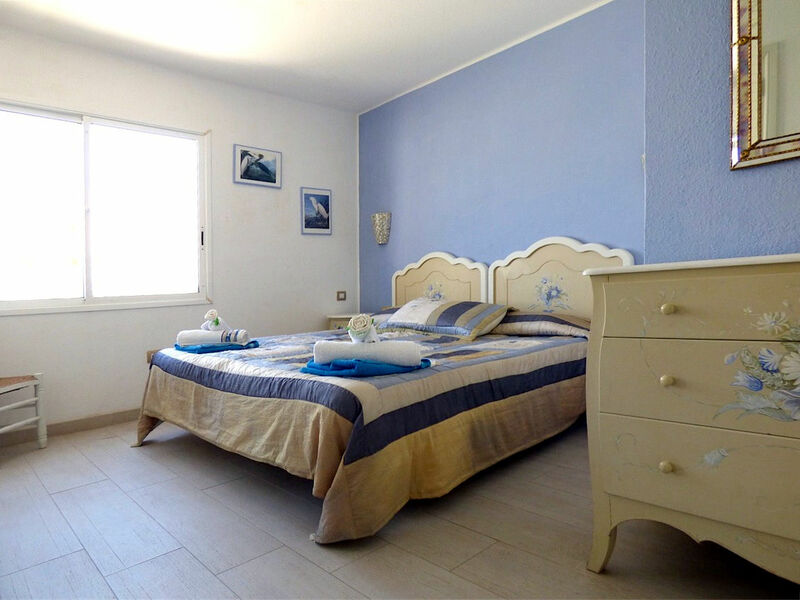 the first floor has three large double bedrooms and another bathroom. 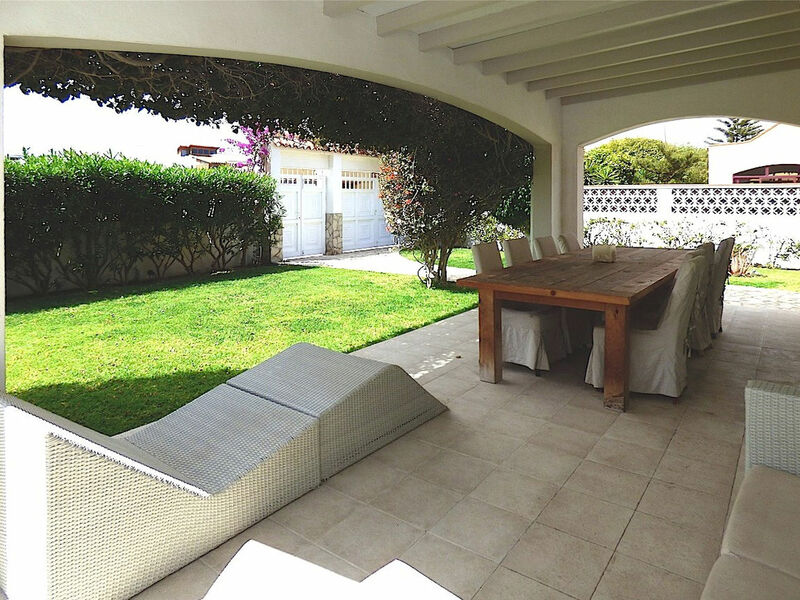 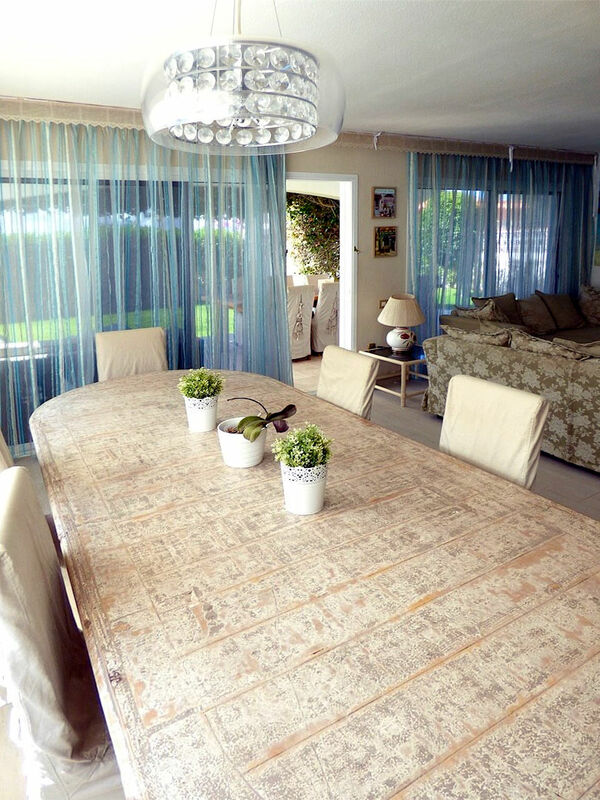 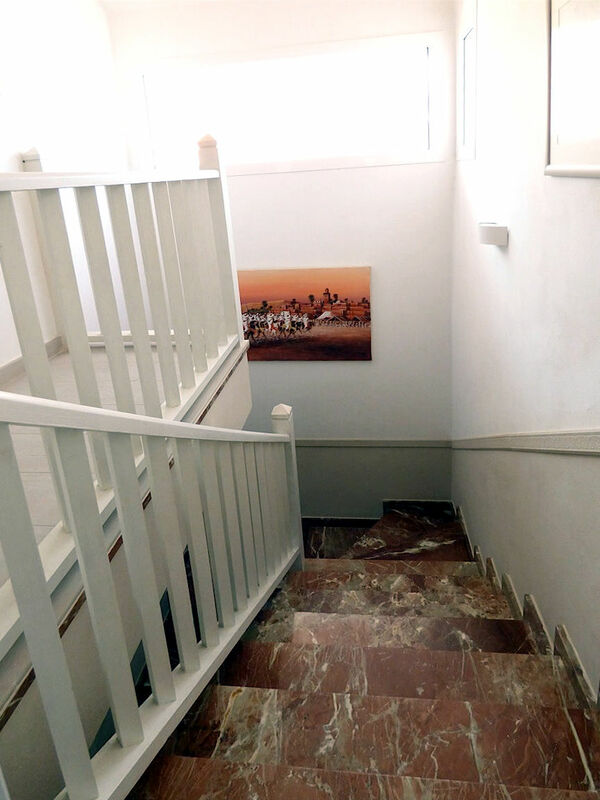 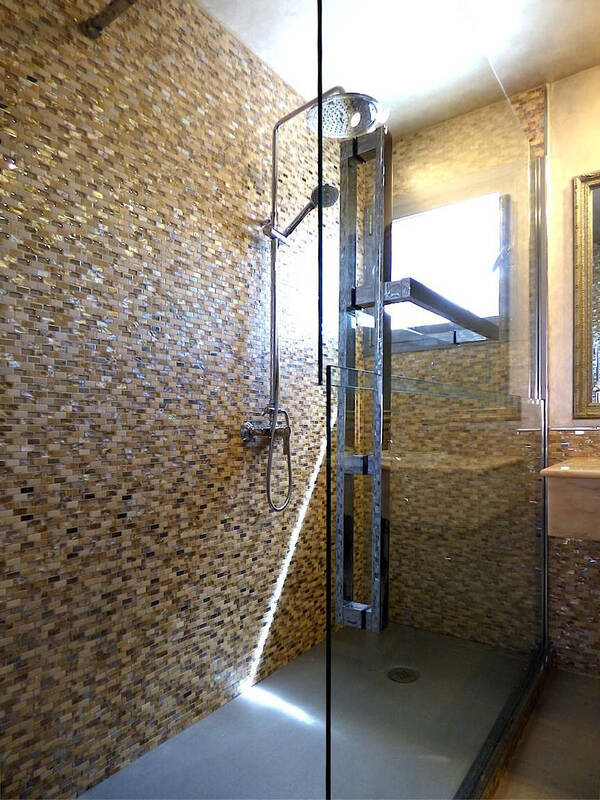 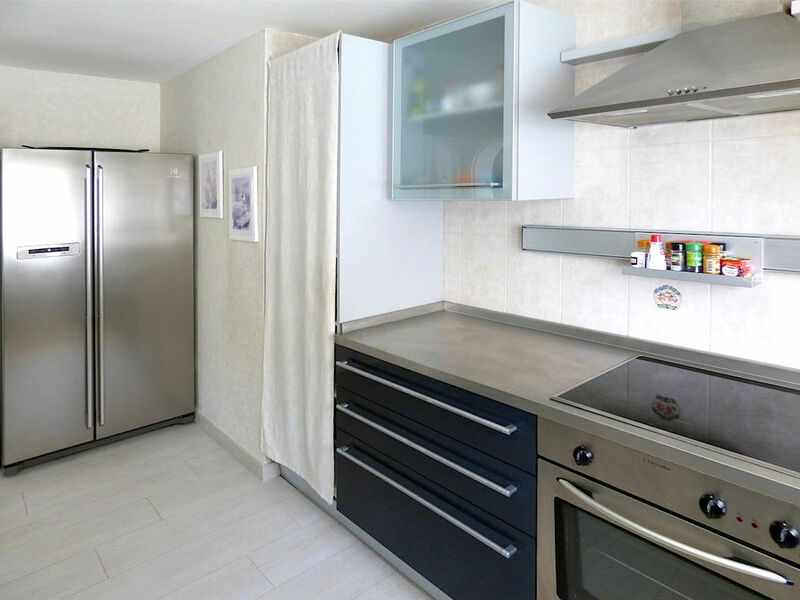 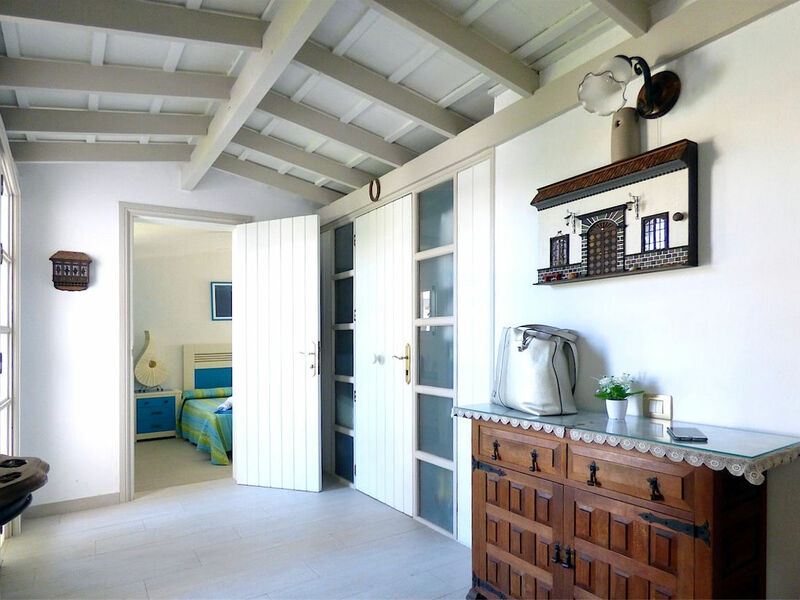 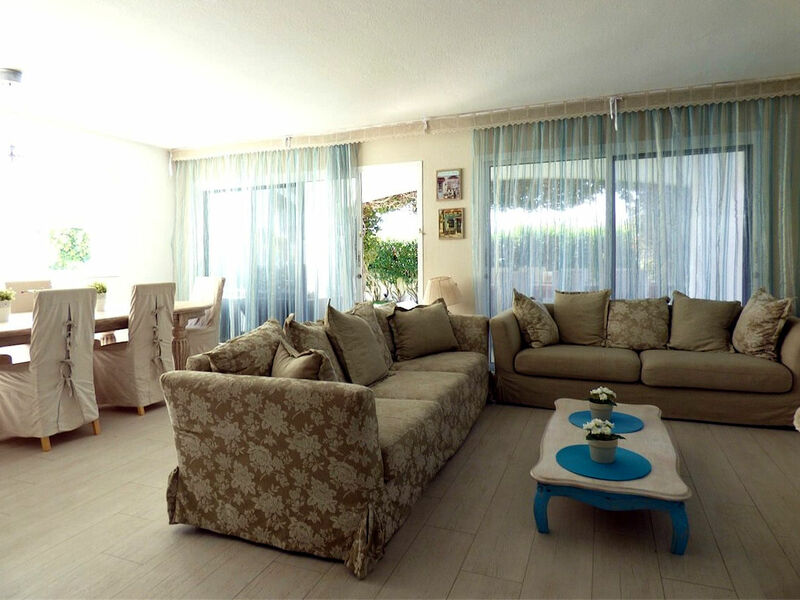 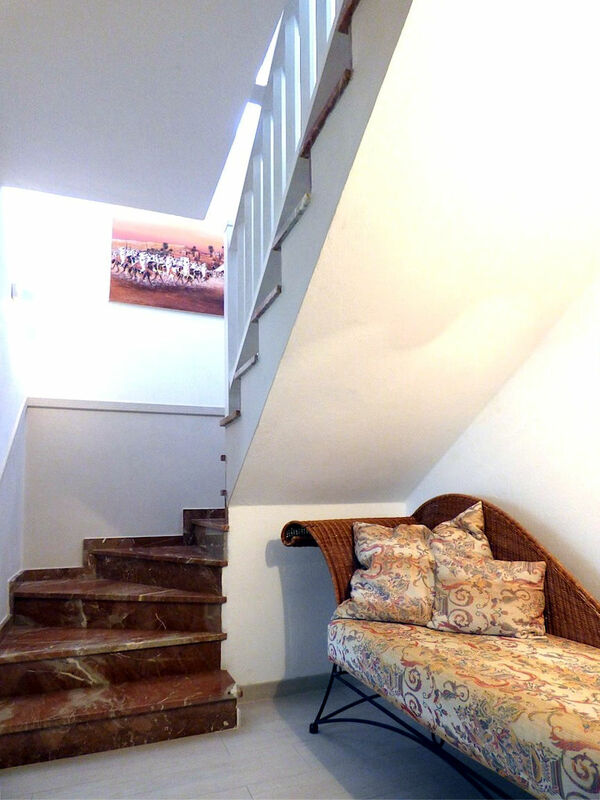 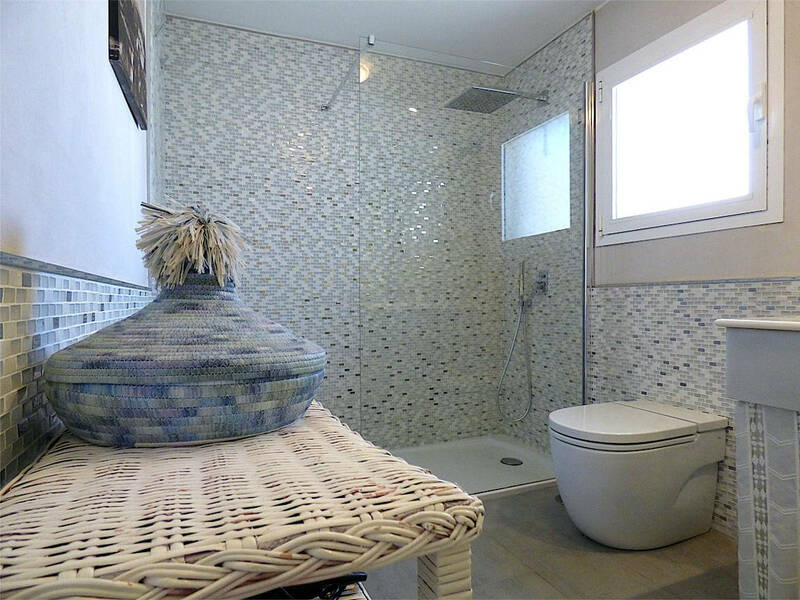 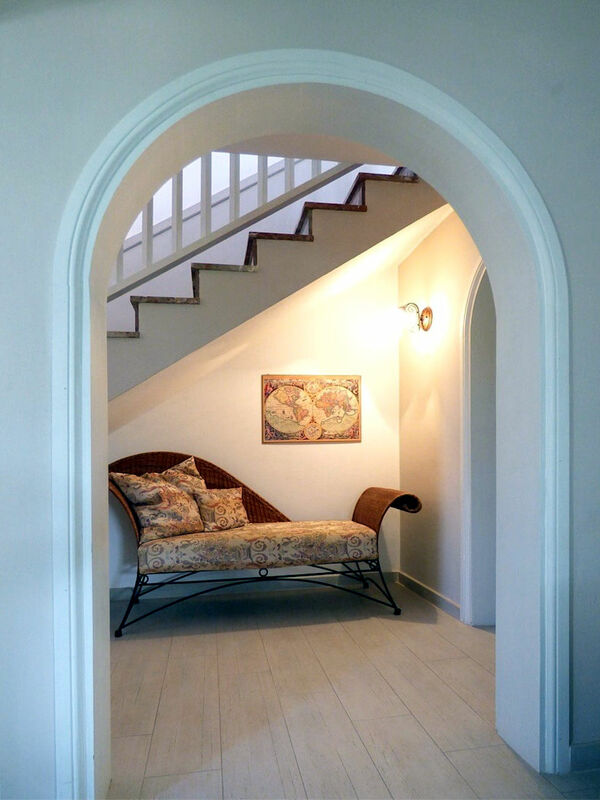 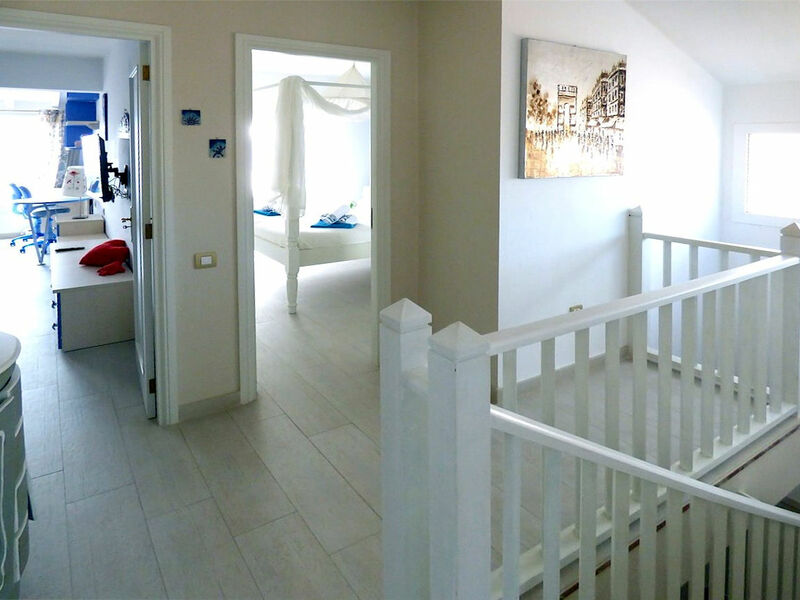 Without a doubt, the property is beautifully decorated, very bright, in excellent internal condition and ready to live. 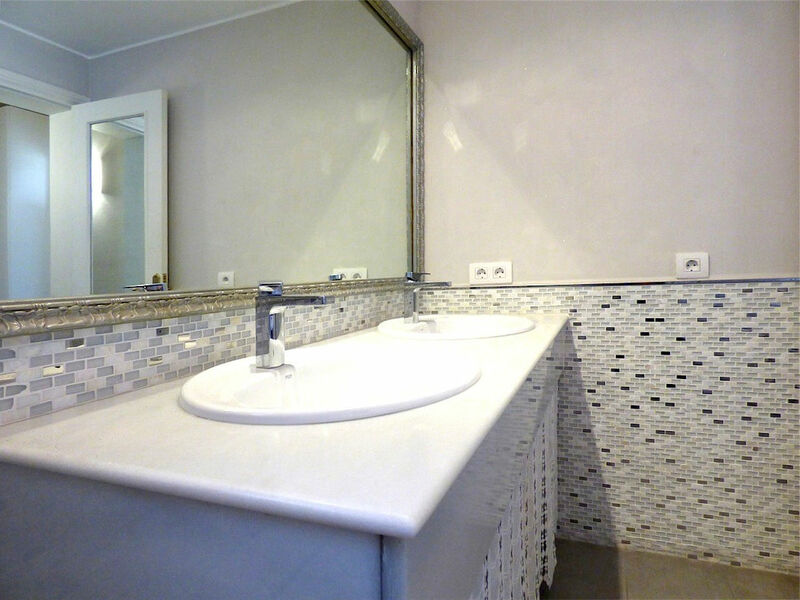 It is for sale fully furnished as shown in the photos. 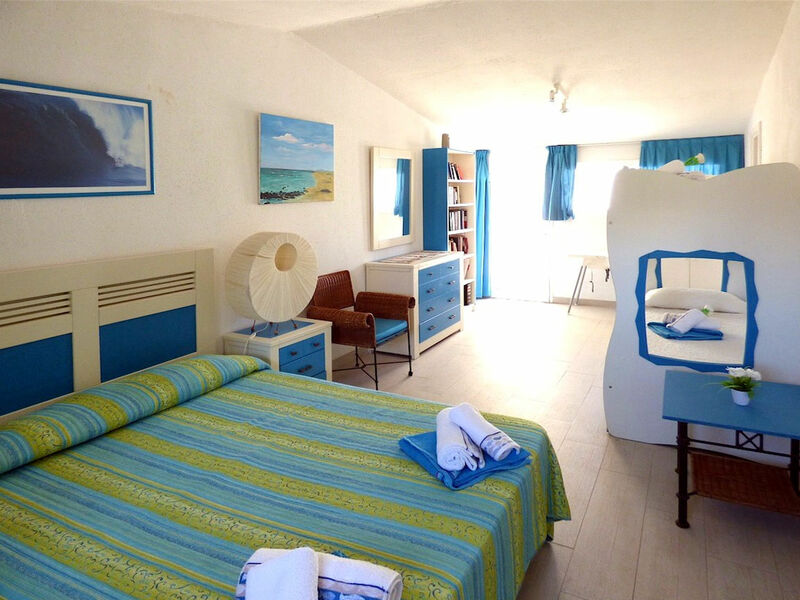 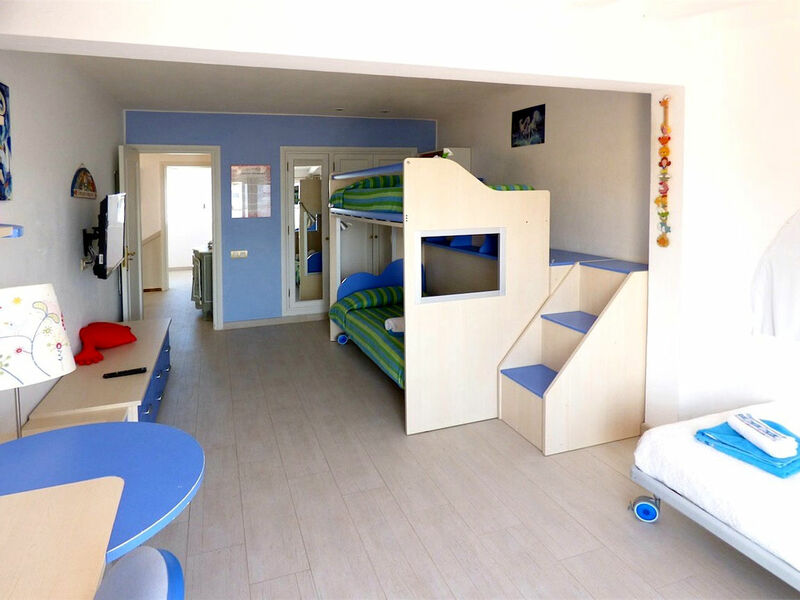 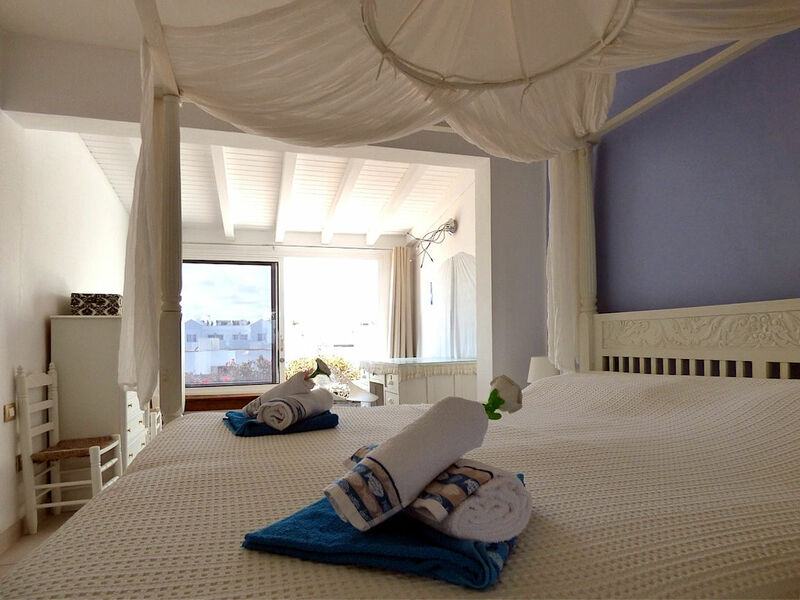 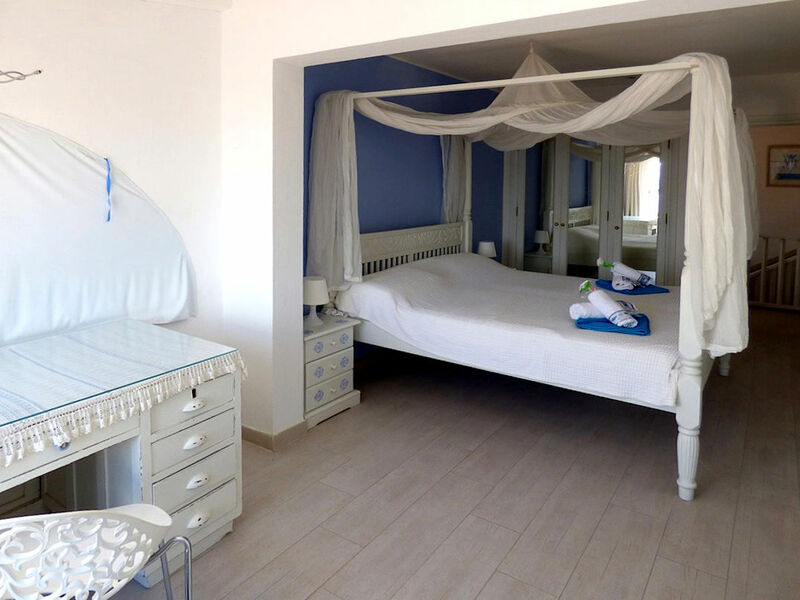 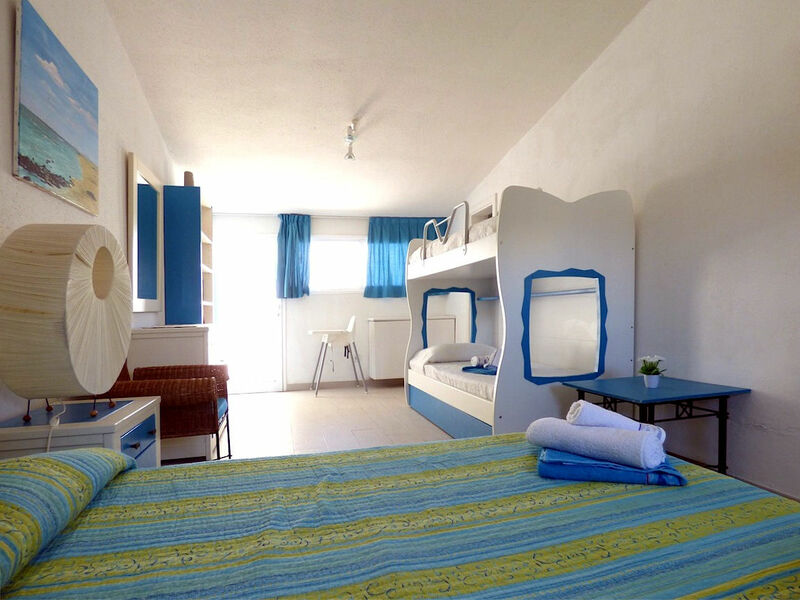 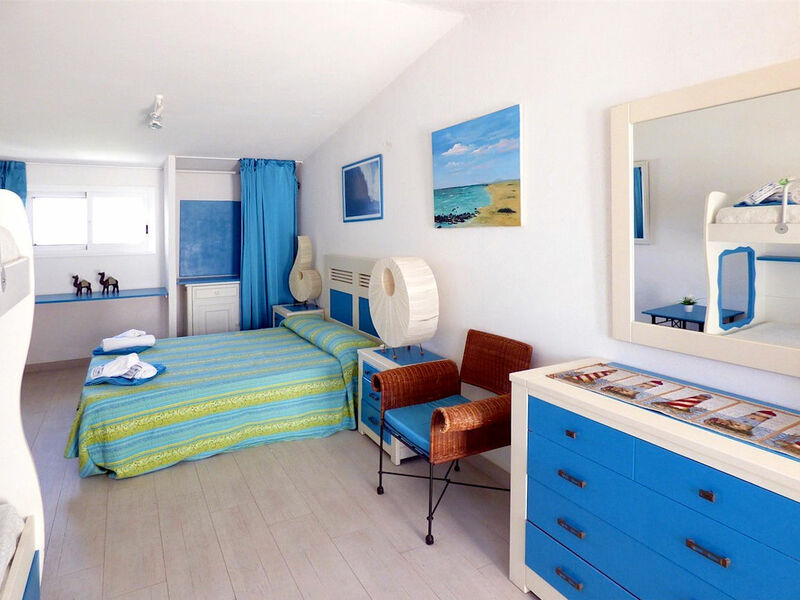 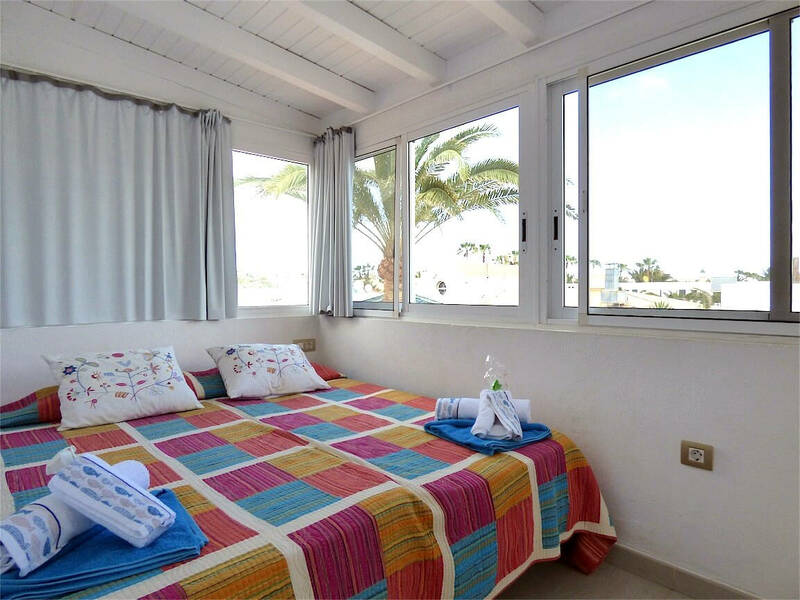 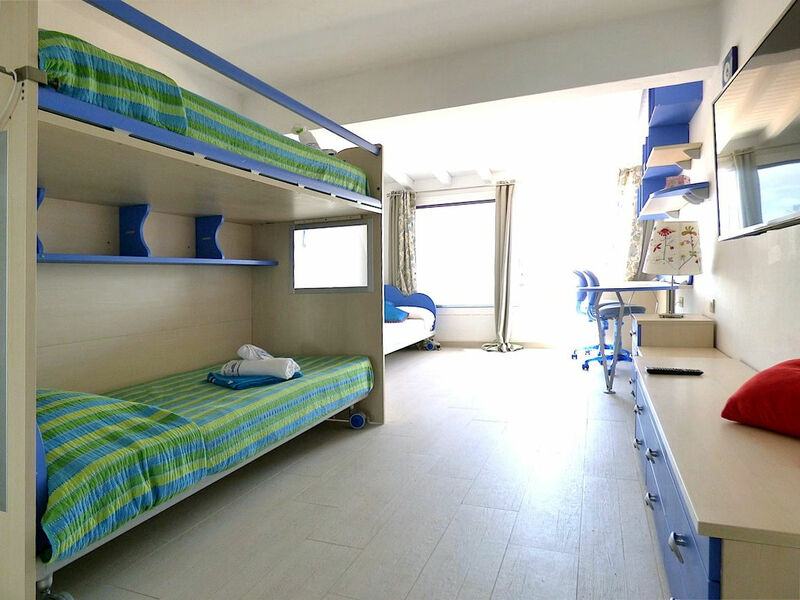 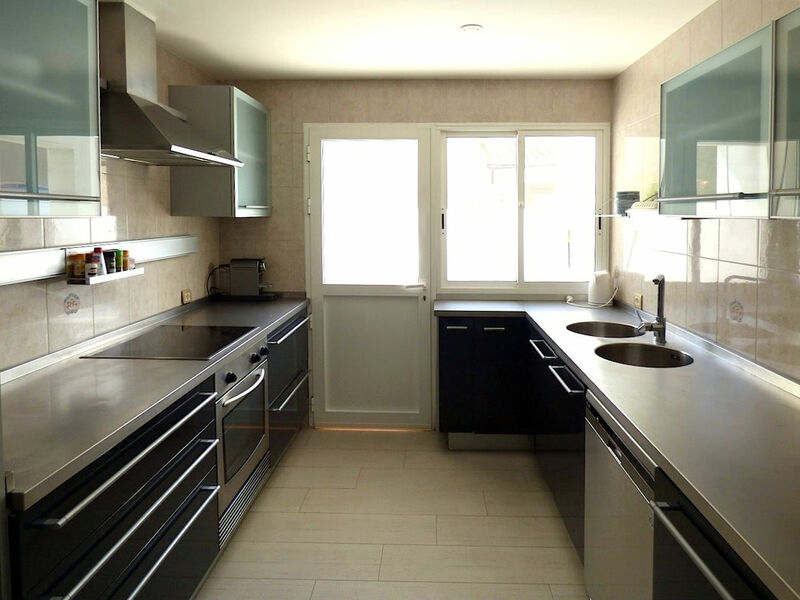 It represents the ideal opcion as a first home to live permanently in Fuerteventura or as a home to spend wonderful holidays with your family and your friends.